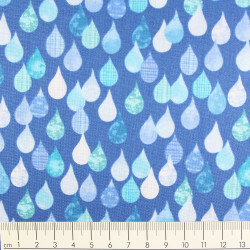 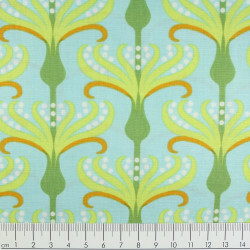 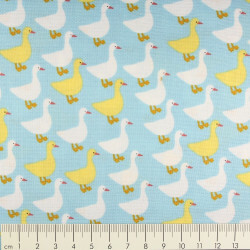 White cotton fabric with printed blue birds by copenhagen fabrics. 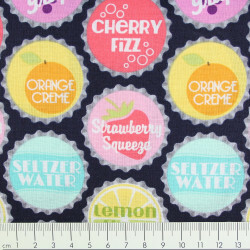 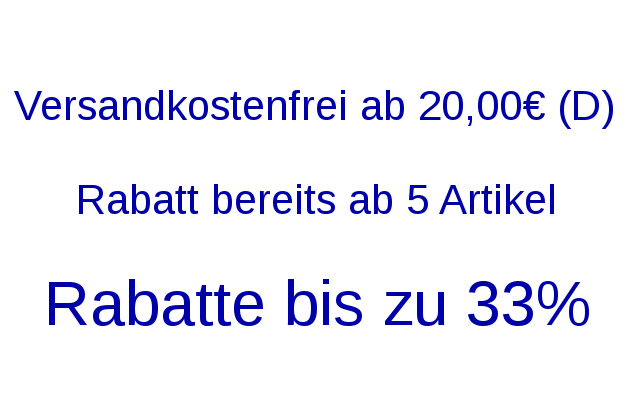 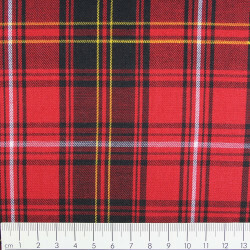 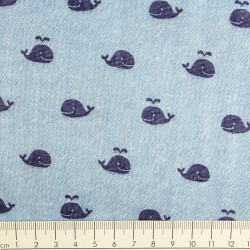 The soft fabric with blue birds is supplied in packs of half a meter. 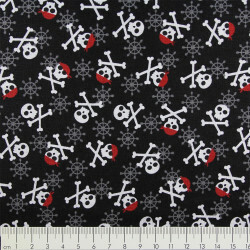 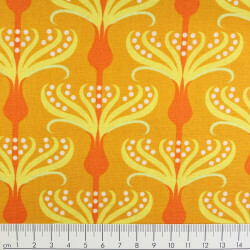 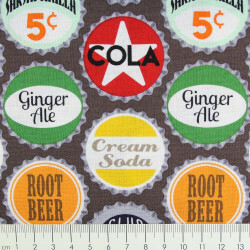 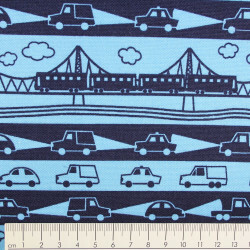 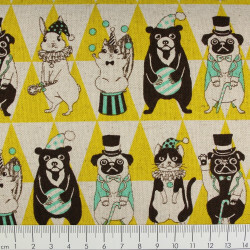 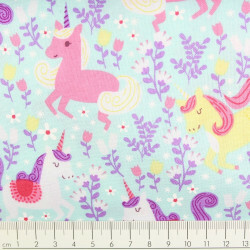 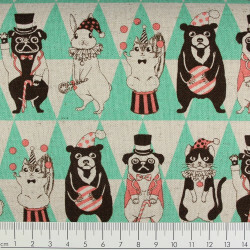 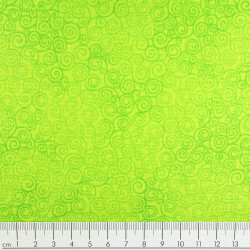 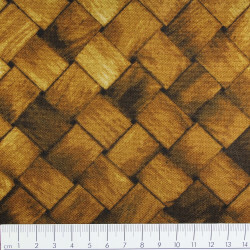 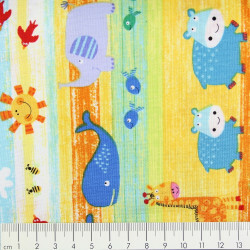 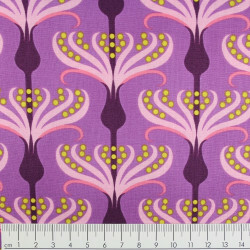 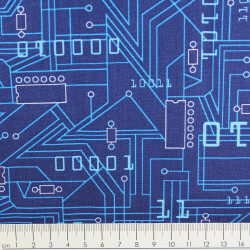 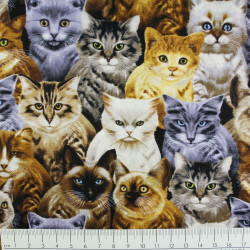 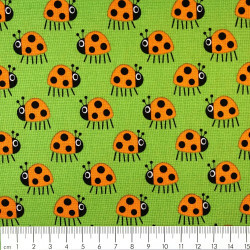 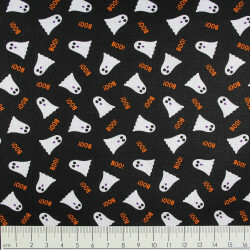 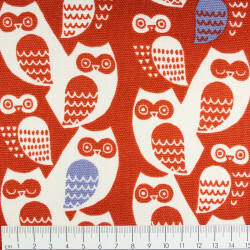 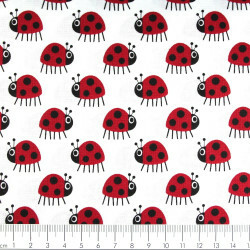 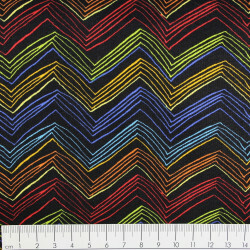 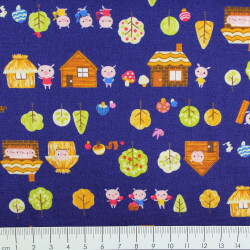 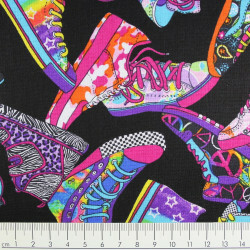 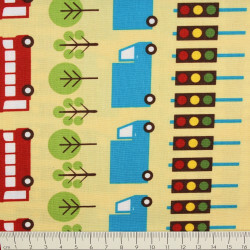 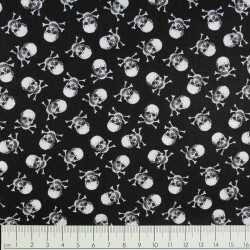 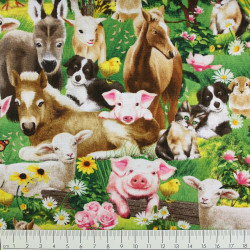 You want, for example, 2 m this copenhagen printed animals cotton fabric, so buy 4 units.